Nothing makes us happier at Zoëtry Wellness Spas & Resorts than seeing a couple celebrate the wedding of their dreams, surrounded by close family and friends. 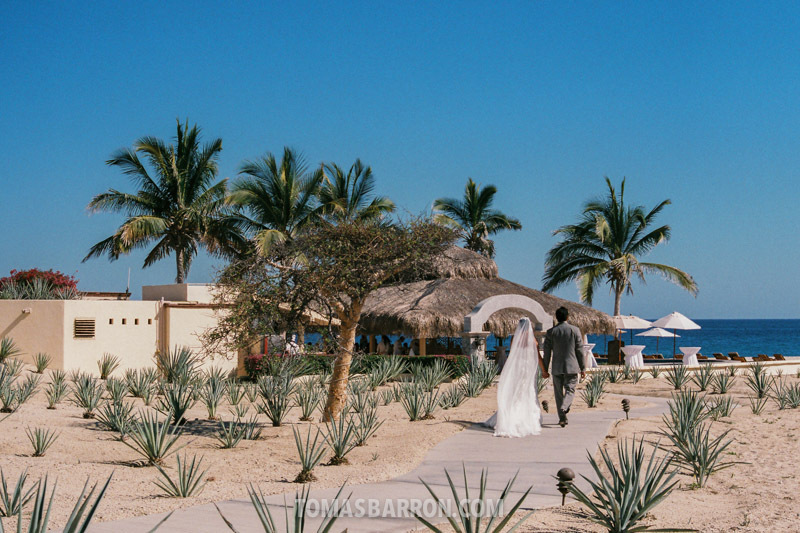 This Wedding Wednesday, we wanted to share one couple’s beautiful wedding with you that took place recently at Zoëtry Casa del Mar Los Cabos. 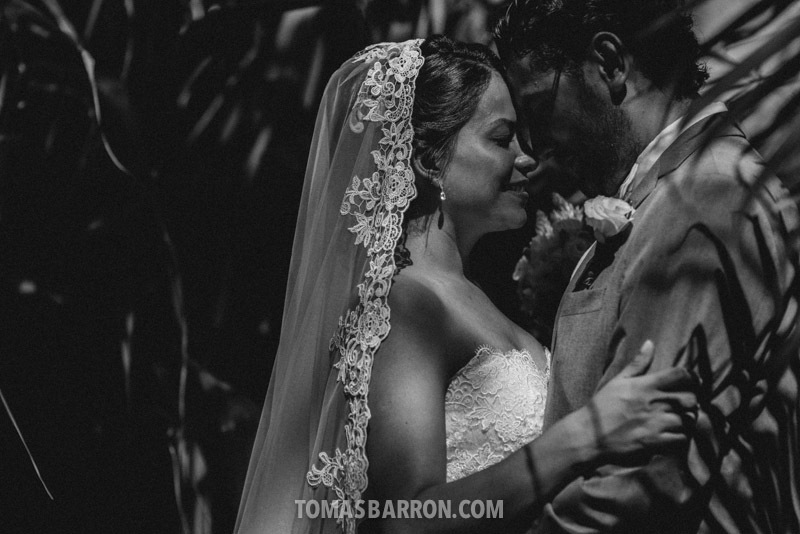 Check out the gorgeous photos below of Catalina and Roman’s picture-perfect destination wedding taken by the talented photographer, Tomas Barron. Congratulations to the beautiful couple, we’re thrilled to have been a part of your special day and wish you a lifetime of happiness! The beautiful grounds of Zoëtry Casa del Mar Los Cabos are unlike any other. How beautiful is all that delicate lace on Catalina’s veil? When it comes to beach views, it doesn’t get any better than this! 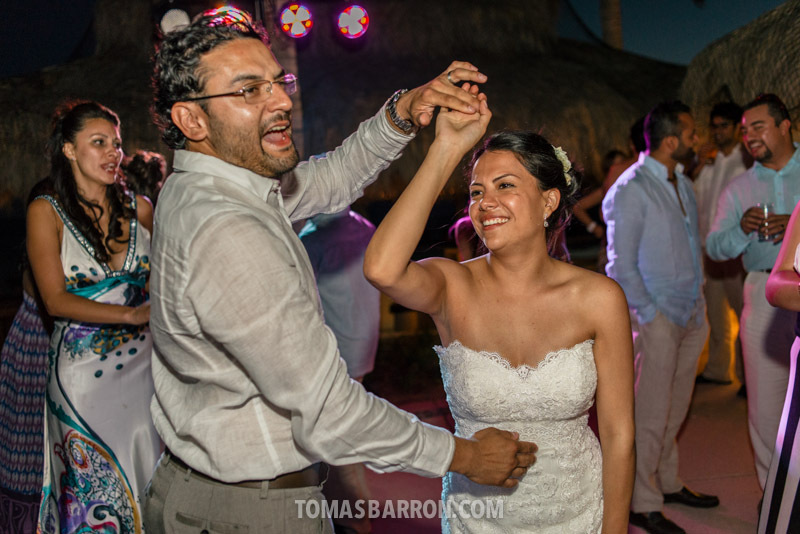 You too can dance the night away with a destination wedding at Zoëtry Casa del Mar Los Cabos! 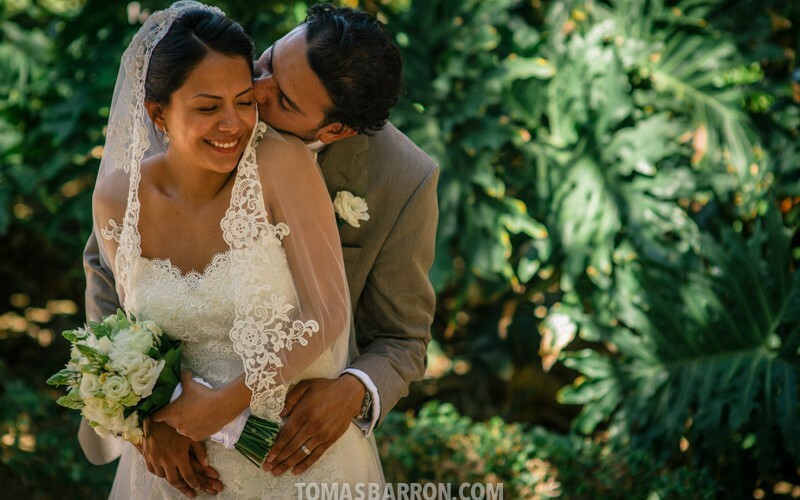 To view more photos from Catalina and Roman’s special day, visit Tomas Barron’s Photography Blog. Are you Ready to Wed? Hold your destination wedding at select Zoëtry Wellness & Spa Resorts between the dates of September 1, 2014 through March 31, 2015 and receive a $500 resort credit to use toward special touches that will make your wedding truly unique! Plus, when 10 rooms or more are booked for a minimum of 3-nights each, the wedding couple stays free! Hurry…your date must be saved by October 31, 2014! This entry was posted in Zoëtry Casa del Mar, Zoëtry Wellness & Spa Resorts and tagged Destination Wedding, wedding photography, weddings, Zoetry Weddings. Bookmark the permalink.